At Whittaker & Associates, we wouldn’t be who we are without our gifted accountants and warm, knowledgeable office staff. Over the years, we’ve hired some of the area’s most accomplished financial professionals, and the result is an accounting team with diverse industry experience and specialized knowledge. We share a belief in straight talk and respectful communication—and above all, a fierce commitment to our clients. Tom is the president and sole shareholder of the firm. Originally from Wilmington, Delaware, he is a graduate of Franklin and Marshall College in Lancaster, PA. He joined the firm, then known as Dowd & Ryder in 1994 and became a partner in 1997. In addition to managerial duties Tom is involved in audits, reviews and all tax matters. A hands on kind of leader, Tom searches for high tech solutions to accounting issues and has brought the firm to the forefront of the technologies. Outside the office he has served on the board of the Venice Christmas Boat Parade, Venice Circus Arts Foundation and Big Brothers/Big Sisters of the Suncoast. An aviation enthusiast, Tom spends some of his free time in the air. Originally from Texas, Bruce has over thirty years of experience in the tax industry, including time with Arthur Anderson. 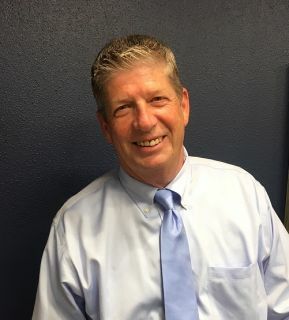 He moved to Venice in 1996 and obtained his CPA license in 2005 and current duties include accounting and tax preparation.. Bruce is active with Business Network International – Success in Action. 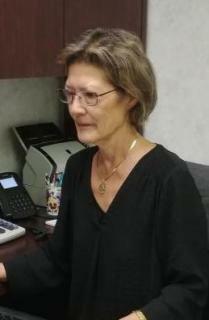 Originally from Minnesota, she has been in Englewood Florida for the last 28 years. 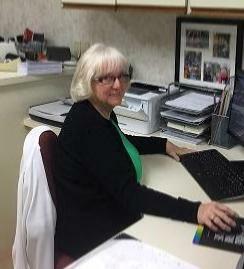 Cindy is a CPA and has over 28 years of experience in accounting and tax preparation. Cindy enjoys her horses, dogs, and grandchildren. In her free time she enjoys camping, boating, snorkeling and reading. Before coming to the firm in 2004 Lucy had several years experience in bookkeeping and QuickBooks. As a staff accountant she prepares corporate and individual tax returns as well as other accounting and bookkeeping services for her clients. Krista joined the firm in 2006 and was hired as a member of the eBookkeeping team. Since her time here, the department has doubled in size and has become a substantial aspect of services the firm provides. She has been certified as a QuickBooks Pro Advisor since 2010 and has prior management experience in the healthcare and hotel industries. She also has been a partner and owner in two small business. Her focus is providing outstanding customer service and making each client feel as if they are her only client. 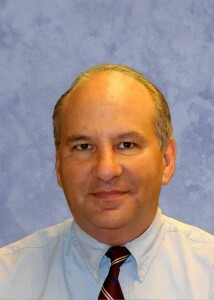 Originally from Bellport, NY, John came to our firm in 2003. 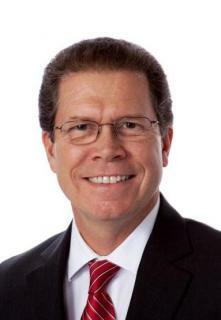 His previous experience includes working for the Internal Revenue Service for fifteen years. As a result he has extensive knowledge with tax preparation and the IRS codes. His duties include accounting and tax preparation. Bobbi joined our firm in 2010 and has over twelve years of accounting experience. She is a leader on our ebookkeeper team providing accounting, bookkeeping and payroll services for several of our clients. She has been a volunteer for the Siesta Key Master Sand Sculpting Competition via Mote Marine. While Ann’s role with the firm is more administrative than most, she brought 20 years of accounting experience with her when she joined the firm in 2013. She does a lot of bookkeeping tasks for the ebookkeeper in addition to her administrative duties including answering phones and processing tax returns and compilations. Holly joined the firm in 2017 and brought with her 15 years of bookkeeping experience along with a wealth of knowledge about Homeowners' Associations. 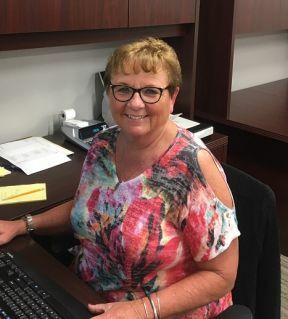 She started her career in the banking industry when she first moved to Venice in 1977 and continued on that path until she decided to move to bookkeeping almost 20 years later. Her understanding of automated bank association collection systems along with her extensive bookkeeping skills have been invaluable in creating our niche market in homeowner association outsourced bookkeeping. Bill earned his accounting degree from Bentley College in Massachusetts. 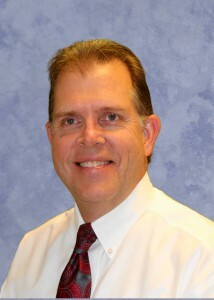 His working career includes experience in financial management, auditing, tax preparation and process improvements. He performs audits and reviews of homeowner associations and non-profit organizations for the firm. Bill is a former tae kwon do instructor and his hobbies include collecting rhythm and blues recordings. 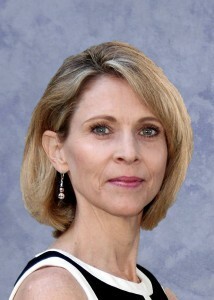 Originally from Michigan, Dianna moved to Venice in May 2017. She brings with her 44 years’ experience in bookkeeping and accounting with the past 35 years being spent in the property/real estate management field in the mid-Michigan area. 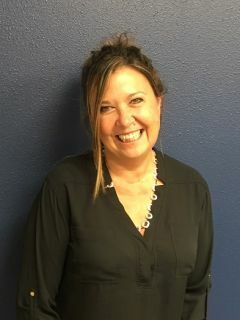 Dianna joined the firm in November 2017 and was hired as a member of the eBookkeeping team. Her main focus is providing outstanding customer service and providing support to her team members whenever needed. Aimee joined our outsource bookkeeping team in March 2018. With an accounting degree from Florida Atlantic University, she has experience servicing clients with her bookkeeping and financial statement presentation skills. Due to a prior position with a third party payroll company, she has superior knowledge in complex payroll issues. With that said, she certainly has been a welcome addition to our growing outsource bookkeeping division. 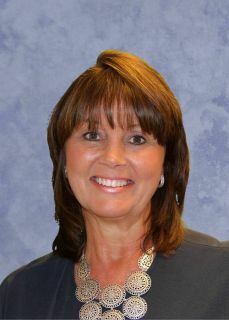 Diane earned her accounting degree from the University of Wisconsin. She joined the firm in April 2018 after serving more than 20 years at a publicly traded software company in Wisconsin where she was Director of Financial Reporting. Her extensive experience in accounting, audit preparation and financial reporting provide for a wonderful addition to our outsourced accounting department.